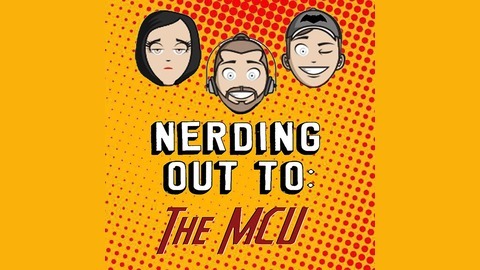 This is The 'Nerding Out To:' podcast! Mike, Jade and Matt get together for a retrospective look back at massive movie franchises. 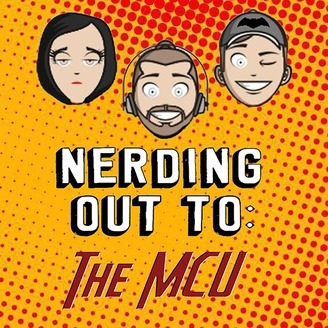 We nerd out, rate and rank everything from the MCU, DCEU, Star Wars and much much more! So join us in a nerdy movie marathon and see how our ratings and rankings match up with yours! Nerding Out To: Disney fires James Gunn, Aquaman trailer, Shazam trailer and much more!